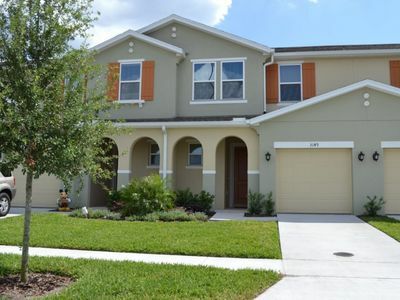 Experience the best of Central Florida by reserving this Kissimmee vacation rental home. 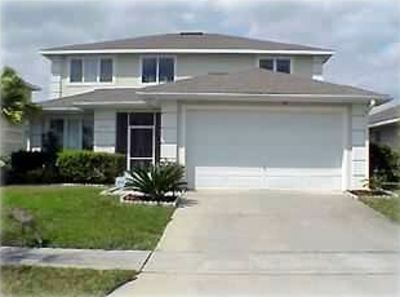 With 3 bedrooms, 2 bathrooms and enough room to sleep 10 guests, this house is a great home base for your next trip! 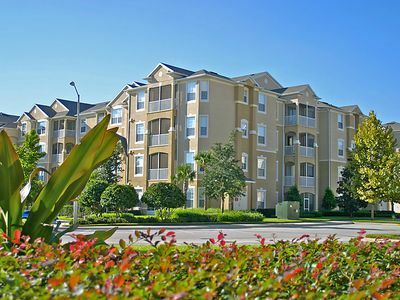 You'll love the enclosed pool and prime location near all your favorite Orlando area attractions. 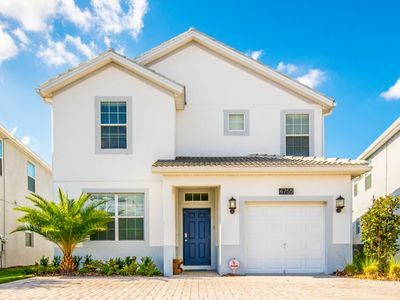 This sun-kissed Kissimmee residence offers space to sleep 10 guests throughout 1,400 square feet of living space making it a great size and layout for families traveling with kids. 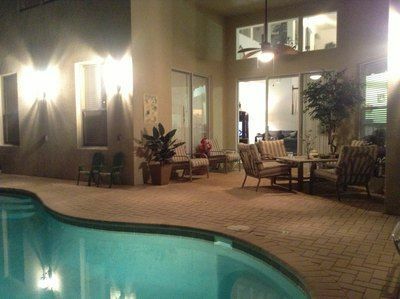 Your preferred relaxing spot will quickly become the home's private swimming pool, enclosed with a screen for your peace of mind. 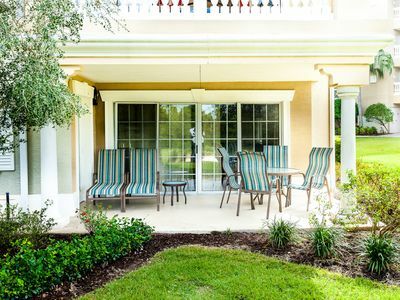 Surrounding the pool, you'll find plenty of seating including an outdoor dining table where you can gather with your companions and enjoy a meal. Inside, the home spreads out spaciously, featuring a living room with a window through which you can see the pool area. In fact, you can see the pool from everywhere inside the house, which the kids are sure to love! After an exciting day spent exploring the theme parks, prepare a nice home-cooked meal in the fully equipped kitchen, stocked with a newer stove and all the other necessary culinary appliances. When you're ready to call it a night, head down the hall to one of the 3 bedrooms to rest up for another day of Orlando adventures. Each room features a bed, dressers to store your belongings, and flat screen TVs for your entertainment. Everything else you need to feel comfortable is here, including air conditioning, complimentary wireless internet access, and in-unit laundry machines for your convenience. 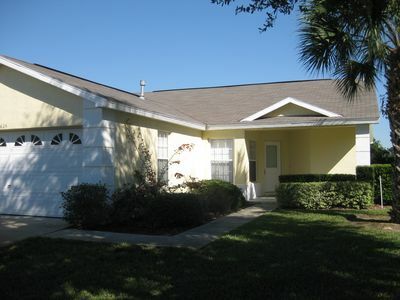 From this property, you'll have the best of the Orlando metropolitan area right at your fingertips! Start your vacation days with a leisurely stroll down to the quaint neighborhood park nearby, offering new basketball and tennis courts. 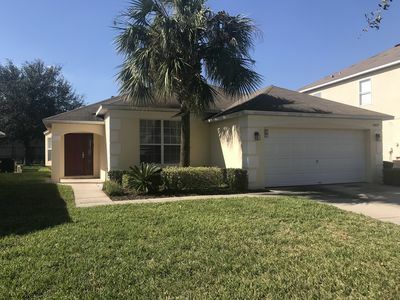 Major theme parks such as Disney World, Universal Studios, and SeaWorld can be reached within a mere 35 minutes, while the nearest shopping mall is approximately 15-20 minutes from the property. There's a Walmart Supercenter only 7 minutes away, so you can easily stock up on groceries and other necessities. 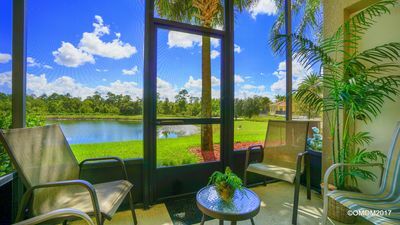 Other notable family-friendly attractions located within a stone's throw of the house include Gatorland, Old Town Kissimmee, and Fun Spot America, known as Central Florida's only family-owned theme park. Be sure to grab at least one delectable lunch or dinner at the highly recommended Spanish restaurant nearby! 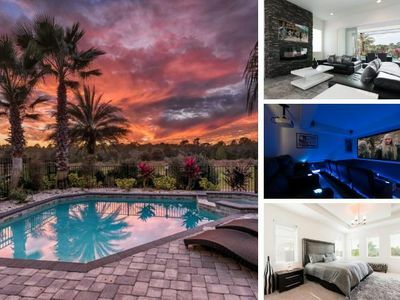 Regardless of whether this is your first trip to the Sunshine State or the continuation of an annual tradition, this remarkable Kissimmee vacation rental house will quickly become a place you want to return year after year! 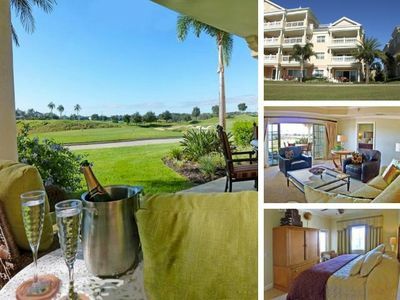 - Easy access to major Central Florida attractions such as Walt Disney World, SeaWorld, Universal Studios, Old Town Kissimmee, Fun Spot America, and Gatorland! 3.5 MILES FROM DISNEY! STAY, ENJOY, REPEAT! RARE FIND! 5⭐️ Private End Unit, BEST location in Resort! • 5 Mins to Disney! 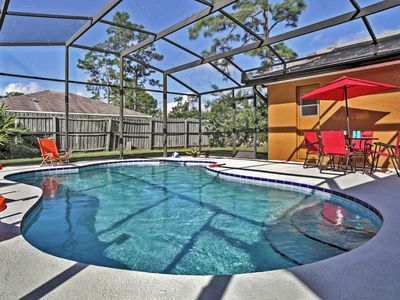 Luxury 4 Bedrooms with Pool heated at 88°, 3 miles from Disney!